My skincare lineup can vary from a cheap micellar water to a mid-range Liz Earle Cleanse & Polish, with a pricier Oskia Restoration Oil thrown in at the end. 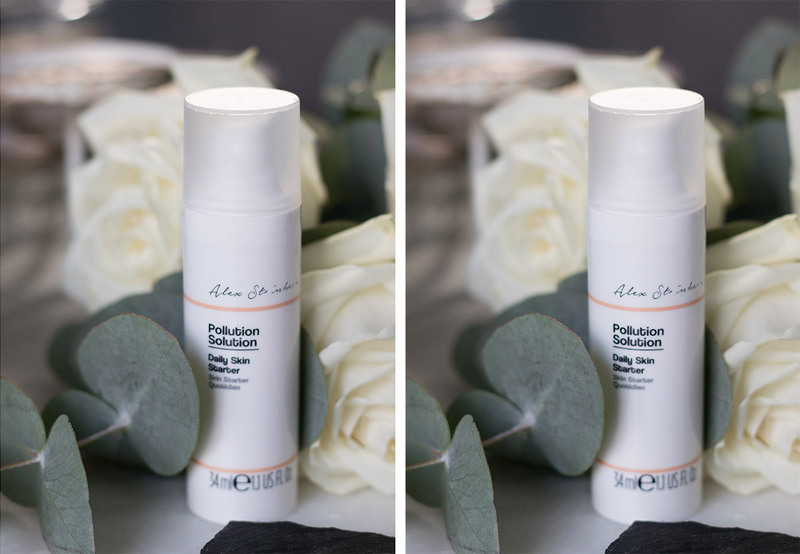 Like most people, I crave skincare products that work for my skin and I know that doesn’t always come from products at the highest end of the pricing scale. When I was invited down to afternoon tea with Primark and a very special guest, I was really excited. I’ve heard some good things about Primark’s beauty section but never tried anything apart from an emergency pack of face wipes. I’d also spotted that they were given Leaping Bunny status in July this year, meaning their entire own-brand beauty section is now certified cruelty-free. Another big tick for me. Disclosure: The products in this post were gifted to me by Primark. On arrival at the event, we were introduced to Alex Steinherr. I honestly had no idea who she was, but it was clear from the atmosphere in the room that I was the only one who didn’t! Thankfully, Alex explained her background as a beauty editor of 15 years for titles such as Glamour and Cosmopolitan and the two years of work in creating her skincare collection for Primark. 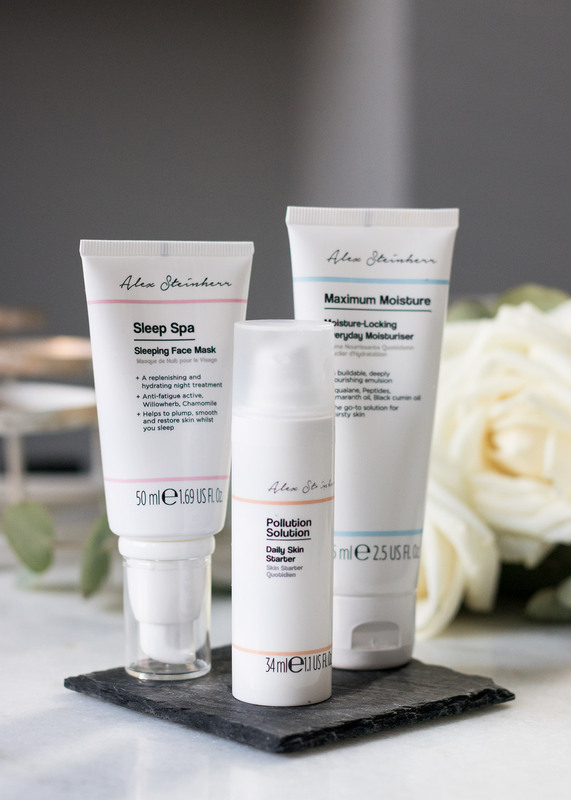 Her passion for skincare was clear to see and she was thrilled, not shocked, at the success of the range in its first few days after launching. After working and collaborating on this with Primark for two years, Alex was confident that the products were not just affordable for everyone, but were also really really good. Comprising of 20 products, everything in her skincare range is cruelty-free, vegan (no surprise animal products in there!) and no single item costs more than £5. Each product targets a specific skin concern, but nothing is labelled in the usual skin types or age ranges, meaning it’s great for mixing & matching. It’s also fragrance-free, so perfect for both men & women and those with sensitive skin. Anyway, I’ve been trying out a few of the products from the range, so let me share how they’ve been working for me. In winter, overnight masks are my go-to for tackling dry skin. 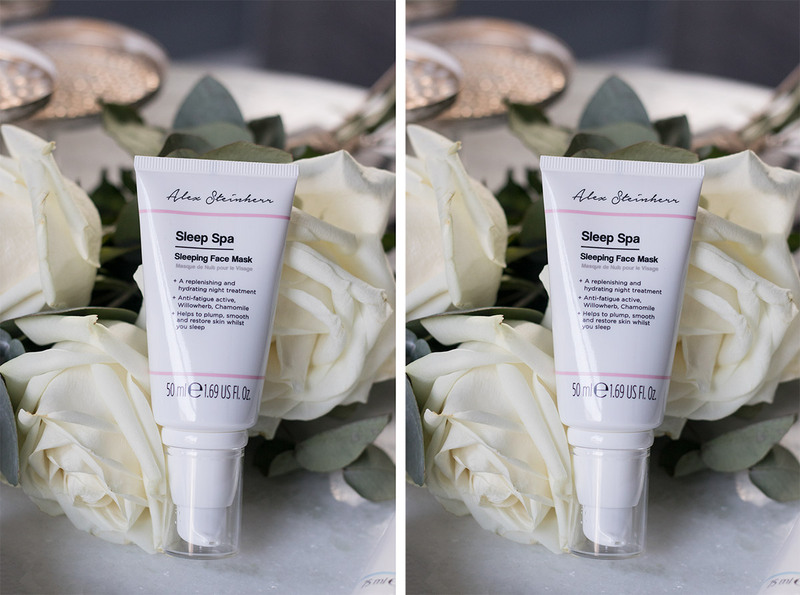 I often find they can be quite rich for my skin though, so I was happy to see the Sleeping Face Mask (£5.00, 50ml) had a thinner, almost gel-like, texture that really sinks into your skin. With willowherb and chamomile extracts, the mask promises to “plump, smooth and restore skin whilst you sleep” and it certainly does. I woke up with the softest skin even after the first use and it’s a product I now use every night. The pump lid is also really useful as you get just enough product onto your fingers before application, so no more wastage. I’m not going to lie, I had pretty low expectations of this product. I haven’t found a moisturiser for my combination skin that works to combat dryness without feeling like it’s sat on my skin all day. With a thicker texture than the Sleeping Face Mask, the Moisture-Locking Everyday Moisturiser (£5.00, 75ml) seems like it will suffer with the same problems that most moisturisers for dry skin do. Thankfully, a few minutes after massaging into my skin, I found it had sunk in beautifully, creating the perfect base to start doing my makeup. If you have combination skin like me, I would highly recommend this product. It just works and I’ve only found one moisturiser that has the same effect on my skin (shoutout to ESPA 24 Hour Balancing Moisturiser), but you can’t go wrong with this one for £5 vs £42. Not a product I thought I needed because I honestly always forget to use a primer, but the Daily Skin Starter (£5, 34ml) has become another regular in my daily skincare routine. 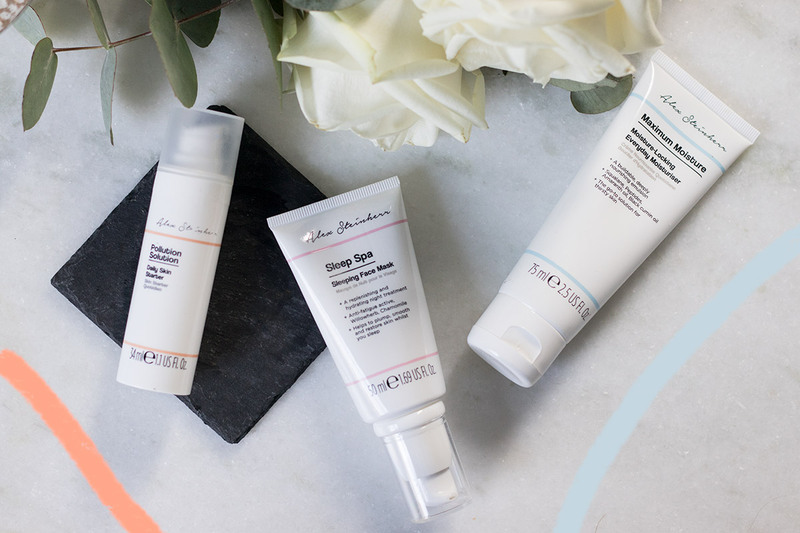 Apply after your moisturiser, although don’t forget your SPF as it contains lactic acid, which can increase your skin’s sensitivity to the sun. It has a gel-like consistency and a little goes a long way with this. It’s super quick drying, so there’s no waiting around, and it dries to create the perfect base for your makeup. I find my makeup does stay put a little longer when using this too. Where Can I Find The Collection? After selling out in so many stores in the first few days of launching, the team are working as fast as possible to keep restocking the range so you should be able to get your hands on it now. You can find the range in the Manchester Market Street store and other selected stores. Find out more about the full range here.